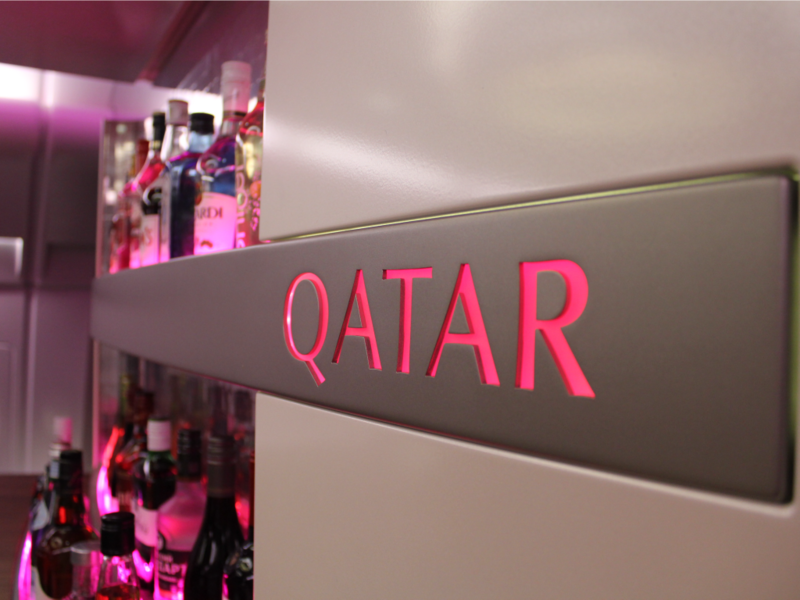 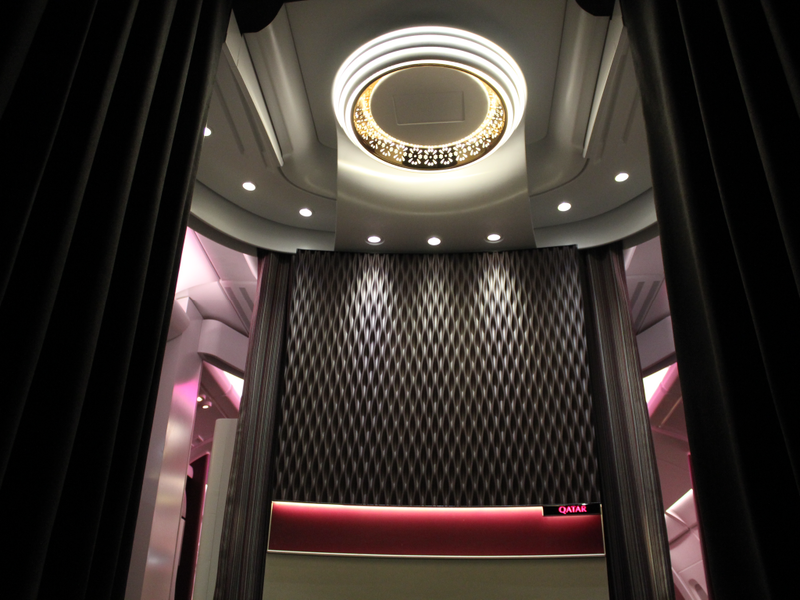 The Qatar Airways A380 Lounge promotes elegance, contemporary styling and cultural details, consistent with the original concept by PriestmanGoode. 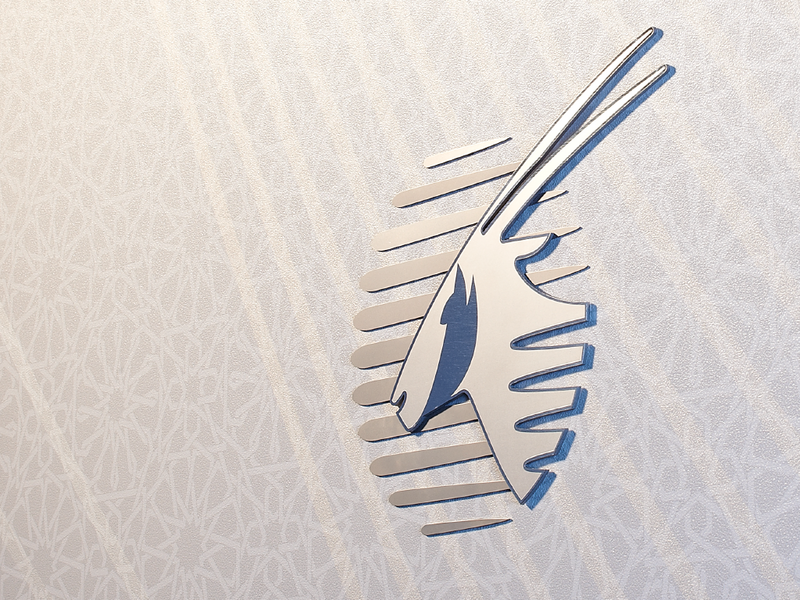 Advanced technical construction methods have contributed to something truly special. 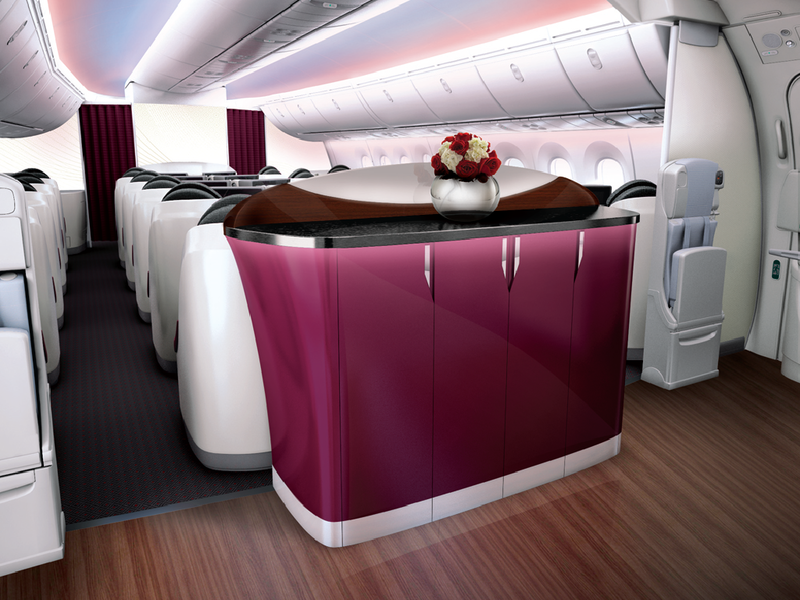 The highest quality materials and relaxing atmosphere fuse together to offer a new level of air travel. 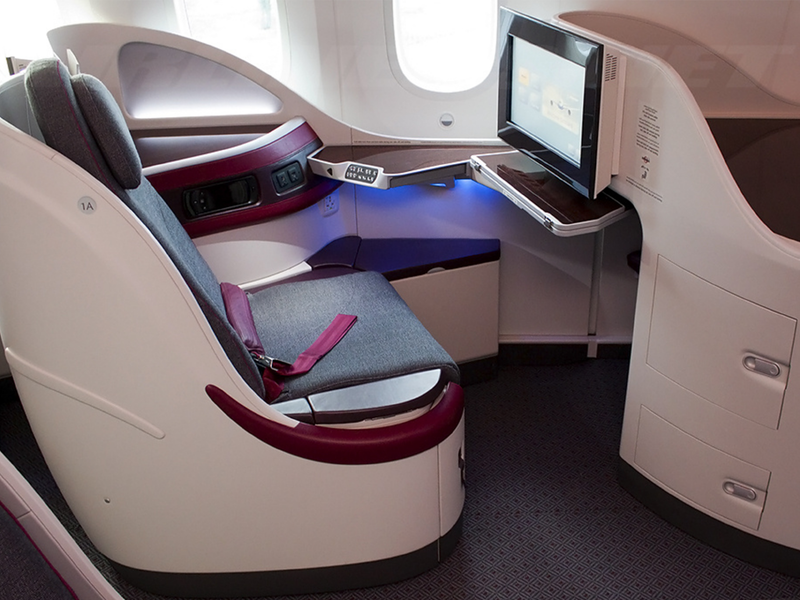 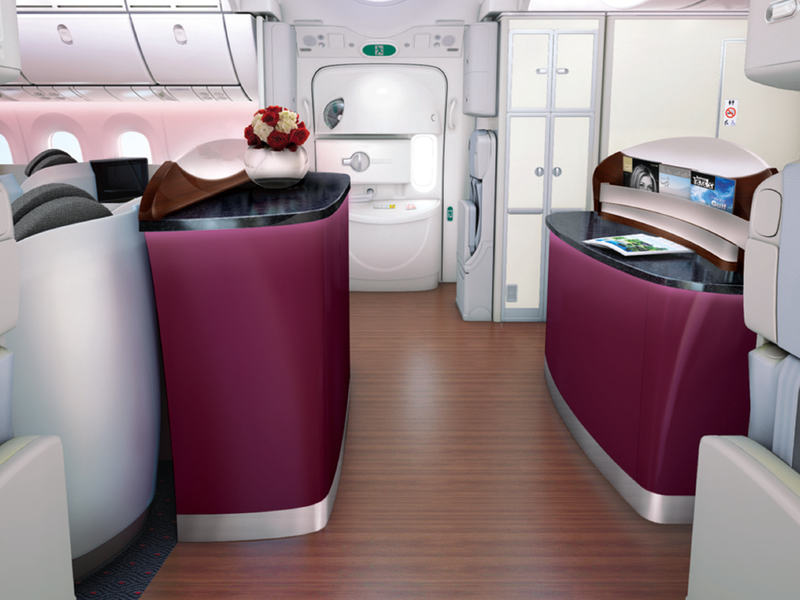 The Qatar Airways 787-8 showcases what can be done with low-height monuments, making the most of the 787-8’s unique and welcoming door 2 domed ceiling architecture. 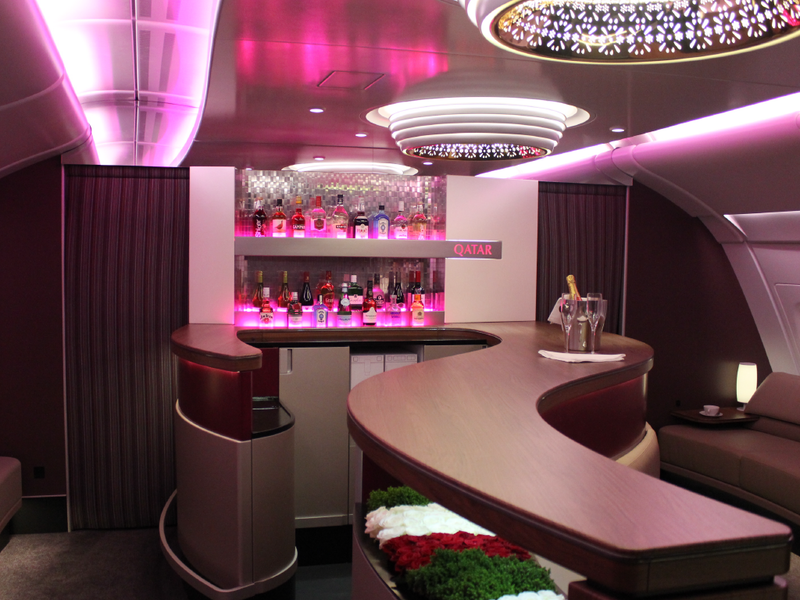 Luxurious finishes and boutique styling contribute to a unique and uplifting flight space.